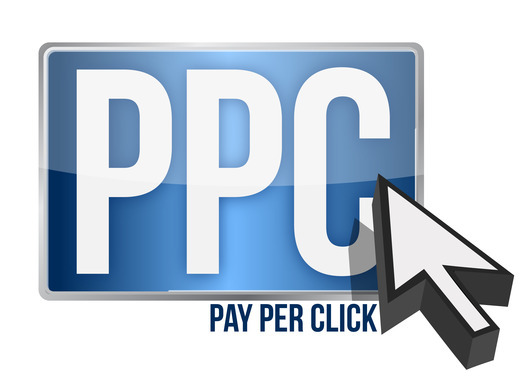 Pay-per-click (PPC) advertising can be an extremely effective way to drive traffic and leads to your business or website, and on the surface, might seem like an easy way as well. Many small business owners assume that since they know their products and services better than anyone, they would also know the best keywords and calls to action to attract potential customers. In reality, PPC management combines a little bit of art with a little bit of science, and isn’t nearly as straightforward as it might seem. Managing a successful pay-per-click campaign requires extensive knowledge and attention to detail, along with a significant amount of monitoring, testing, and tweaking. Check out these five tips and tricks that will help you ensure you get a good ROI out of your PPC campaigns.